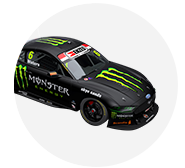 Tickford Racing will not introduce any new Ford Mustang Supercars chassis at the start of the 2019 season. The Ford squad signalled its intention to deploy at least one, and likely two, new cars this year. One of those shells was ready for a full build by mid-2018, but it will not be pressed into action yet. 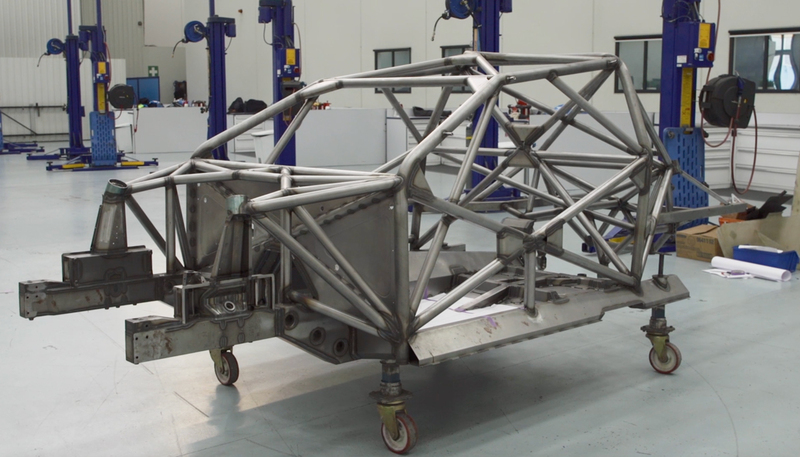 No new chassis are expected to be introduced in the early part of this season, with an exact schedule to be determined. The timelines in manufacturing Mustang-specific components led to efforts instead being focused on converting existing Falcons. 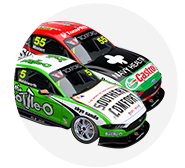 Chaz Mostert and Cameron Waters will stay in their 2018 rides, Waters having been the recipient of a new chassis last year. Customer 23Red Racing arrives with Waters' 2017 car for Will Davison to continue to use as a Mustang. 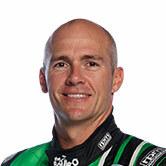 New recruit Lee Holdsworth steps into PRA 1621, raced by Mark Winterbottom and Richie Stanaway last year. Winterbottom started the campaign in it, but reverted to his 2015 title winner in a mid-year chassis swap. That car remains a Falcon in 2019, and will be raced by Thomas Randle in the Dunlop Super2 Series. 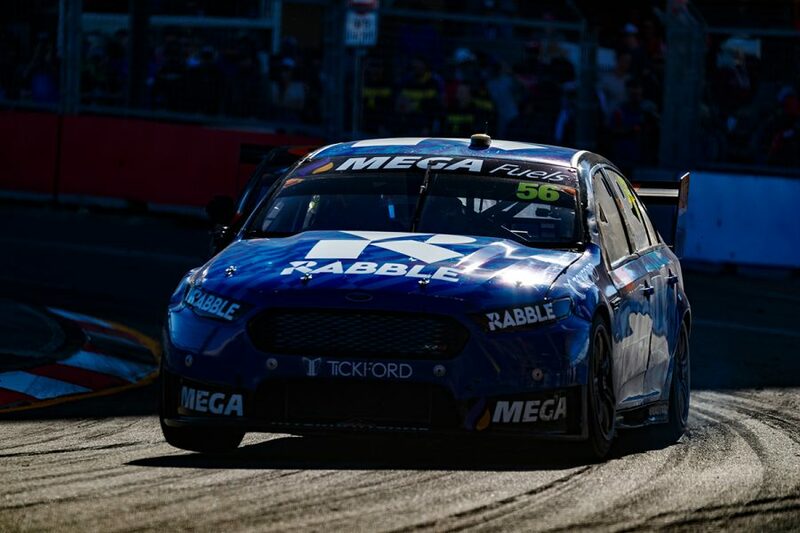 Tickford sticking with existing machinery means only two new chassis are expected to make their race debut in the Adelaide season opener. DJR Team Penske for Scott McLaughlin and Triple Eight for Jamie Whincup shook new cars down at Queensland Raceway on Wednesday. 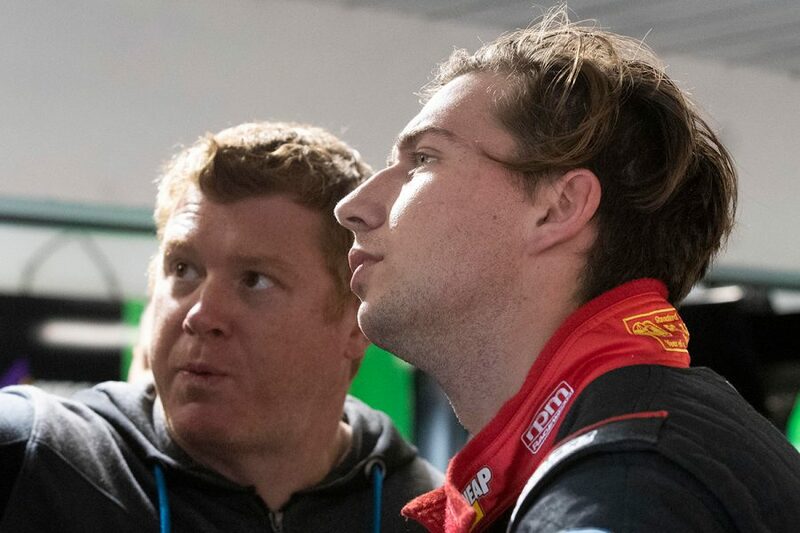 Only Mostert will continue with the same race engineer in 2019, Adam De Borre, following a shuffle of Tickford's off-track line-up. 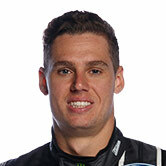 Mostert's data engineer since 2014 and the team's chief design engineer last year, Sam Scaffidi links with Holdsworth. 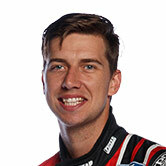 Brendan Hogan, who worked with Holdsworth's predecessor Winterbottom, moves onto Davison's 23Red Racing entry. Having partnered Jason Bright in 2017 and Stanaway last year, Sam Potter switches to Waters' corner. Brad Wischusen in turn goes from working with Waters to a leadership role within the engineering group. Nathaniel Osborne remains chief engineer and his short-term remit focuses on the incoming Mustang, having been part of its development. 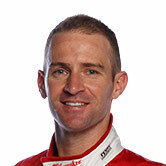 Matt Roberts, meanwhile, takes over as team manager with Chris O'Toole moving into Tickford's road-car operation. Liveries for all four Tickford-run Mustangs will be revealed before next week's Phillip Island test.